First floor professional office space and on site parking. 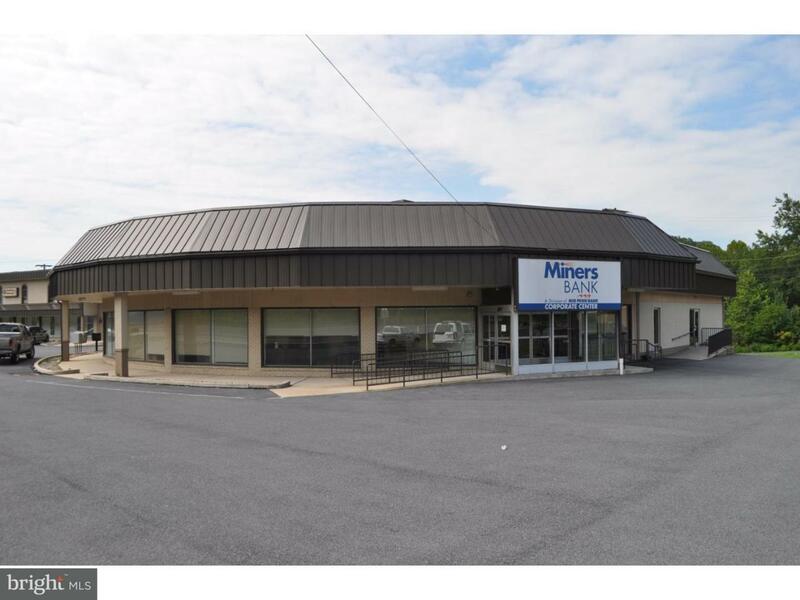 Approximately 3,000 square feet finished office space for $3,500.00 per month gross rent. The rental rates include heat, electric, sewer, water, trash and all common area charges. The rental rate also includes Real Estate Taxes and Building Insurance. Ready for immediate occupancy. This is a sublease. Call agent for details.